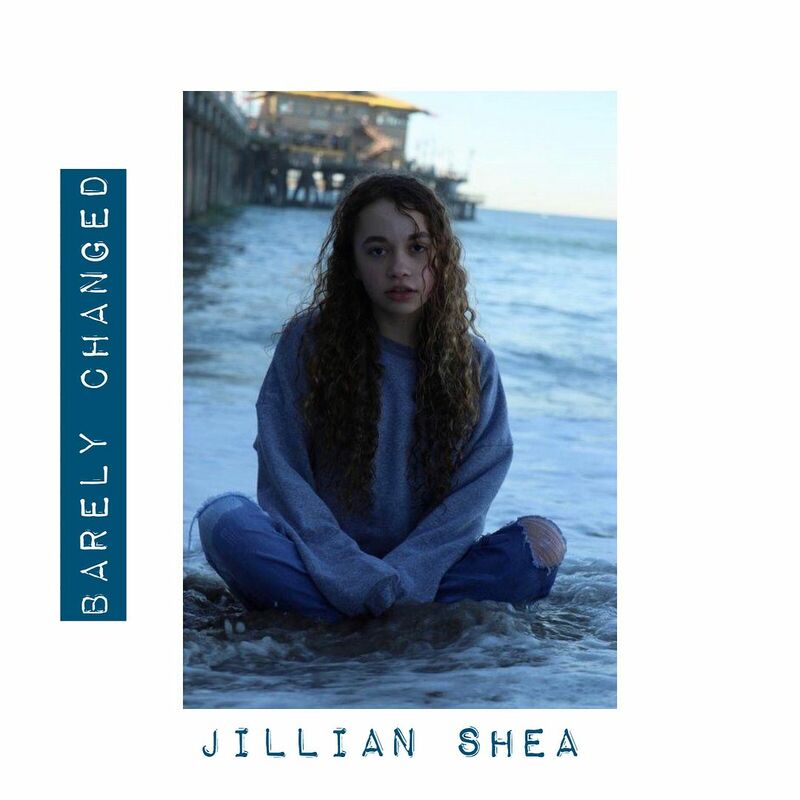 Raised by Gypsies ::: Music Review // Jillian Shea "Barely Changed"
But somehow, even though it seems like pop music would grow into an even worse monster in 2019, pop music has kind of got this soft spot for me now. And I credit a lot of that to how music has changed over the last twenty years. I always imagined a pop star only being able to create their sound because they had a record label backing them-- a team of musicians in a fancy studio with them. I'm not naming names, but if you see my previous NKOTB reference you could likely pick out some from that timeframe. This song has big beats and Jillian Shea has a great voice. It reminds me of something between Katy Perry and P!nk, which is a place where I can get down to music. The line which has the title in it says: "So why is it the same as yesterday / All that was wrong has barely, barely changed" and I feel that not just on a personal level, but in the sense of the world right now, you know, you wake up to the same garbage in the news. Though I feel like you have to take changes in long strides as opposed to day by day (You don't really see the results until years later) people could use that as a way of saying that Jillian Shea is young and could be amazing in time but I think she's amazing now.